With another school year right around the corner, it’s time to get packing! It’s pretty easy to remember to pack the essentials, like clothes and bedding, but oftentimes we forget some of the smaller things that we might need. 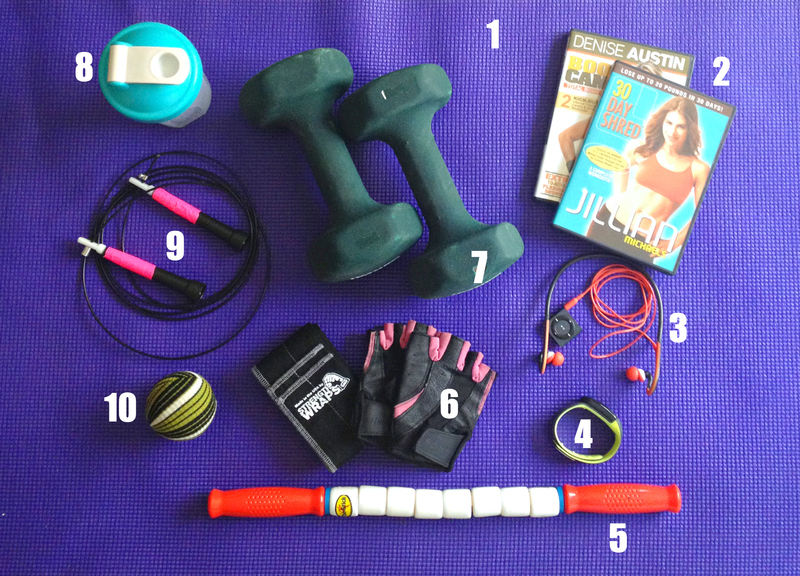 Staying in shape is that much easier with the right gear, so here’s a list of some fitness items you might not want to forget. Zero week is a very special occasion. What makes this week different from all other weeks? Withschool starting and all of the pressures that come with it, the population of UCLA tends to resort to irrational behaviors. There are loads of adorable freshmen with lost looks and a few soon to be graduating seniors with equally lost looks. Fortunately for everyone, these bizarre actions should wear off after a week or so. For the time being, they are unavoidable. Below is a list of what to be on the look out for. You won’t see things like this again until next year. 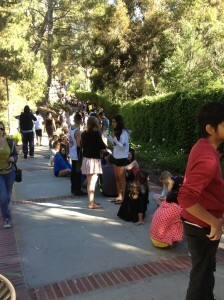 The line for Bruin Bash Tickets is getting LONG. A few students are genuine Tyga or E-40 fans, but most seem to be wide eyed freshman excited for the new experience more than the actual performers. “We’re just excited for Bruin Bash in general. I don’t really listen to this kind of music” said first-year biochemistry student Yingjia Lee as he waited in the back of the line, which currently ends near Feast. 9:30 a.m. Free coffee, pastries and ice cream are available near every court’s unloading and move-in area throughout the day. Snag some free food or send your parents for coffee while you unpack in peace. 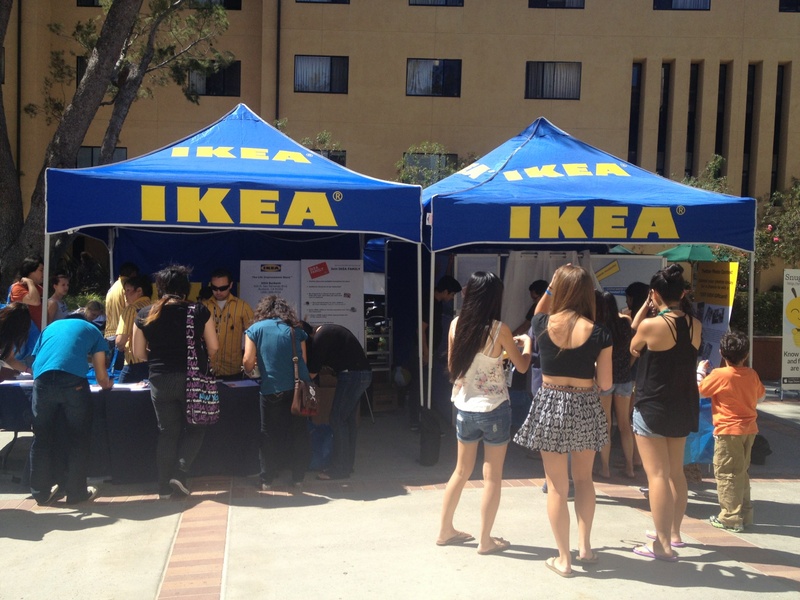 10:00 a.m. Move-in assistants and second-year psychobiology students Tiffany Lee and Maique Vo told us that the strangest items they’ve seen students move in this weekend are a handmade decorative cardboard headboard for their bed, a full-size standing lamp and a dresser. They’ve also seen a few students with four or five carts full of stuff to put into their tiny dorm rooms. “It’s our last year on the Hill so we just want to help out,” Lee said as she waited for students to arrive. 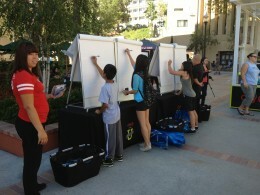 10:30 a.m. Students, faculty and family compete to win a backpack full of back-to-school swag from City Target in front of Bruin Cafe. The players have one minute to draw a picture of something (in this case SpongeBob) and the crowd votes on a winner. 11:00 a.m. “The first Bruin Bash I went to was the one with Travie McCoy. Then I did a religious mission for two years and was not allowed to listen to music so I haven’t heard this year’s artists,” said second-year biology student Clark Taylor as he waited in line with his brother (both dressed in suits for church afterward). 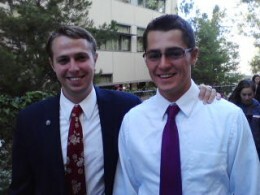 “I’ve heard Rack City so I’m kind of excited,” said Clark’s younger brother Colby, a first-year biology student. 11:25 a.m. Face paint and animal balloons are available outside of Hedrick Hall. According to face painter JoAnna Bowland, Joe Bruin is the most popular thing she has been painting on the faces of parents, students and siblings. She had a large crowd yesterday, who got their faces painted before heading off to the Rose Bowl to watch the game against New Mexico State. 1:45 p.m. 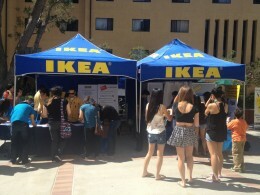 There is a free photo booth at the Ikea tent in Covel Plaza. Get in line to take some cute snapshots with your new roommates. 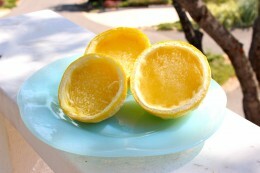 Beat the heat with this cool treat! If you’re stuck in sweltering California, you might know that this weather is no laughing matter. That’s why we here at Mojo are doing all we can to stay cool.